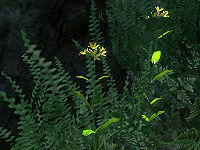 The ingredient St. Jahn's Wort Nectar comes from the plant "St. Jahn's Wort", which is found in the Great Forest, Blackwood, and Gold Coast regions. 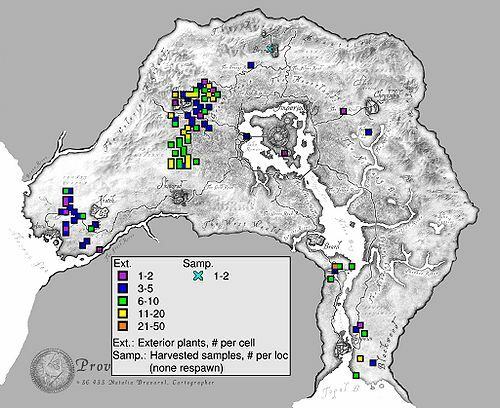 The Unofficial Oblivion Patch changes the name of the plant and corresponding ingredient to St. John's Wort, because of the internal editor IDs, "StJohnsWort" and "StJohnsWortNectar". Also, no St. Jahn occurs in game lore. There is a real-world St. John's wort plant of similar appearance. This page was last modified on 29 April 2014, at 21:02.